If you were skeptical before, let me set your mind at rest: there was policy debate inside the top echelons of the Workers’ Party of Korea (WPK) as late as the 1960s. 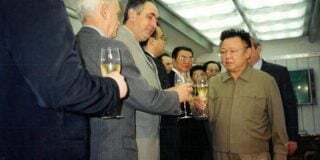 Indeed, in 1985 – the waning years of his rule – Kim Il Sung gave a speech where he offered fascinating insights as to the scope and limits of policy discussions within the top echelons. The North Korean Public Distribution System (PDS), as this system is commonly known in English, is widely discussed within North Korean studies, particularly as it relates to the famine. Contrary to what some believe it is not a state secret. The PDS, under which North Koreans are supposed to receive a fixed ration of grain from the state, is held up in propaganda films as being a great socialist institution. However, just like most social institutions in dictatorships, the system is a propaganda tool; it is not discussed as a topic of the news on a weekly basis. Indeed, it is a system largely taken for granted, and rarely appears in Kim Il Sung’s works: it is a basic service and a part of the social contract. Yet, in 1985, Kim Il Sung gave speeches where he defended the PDS as being the basis for the country’s “communist policies” – his words, not mine. Why did he feel the need to do so? The first speech, entitled “Communist Policies” (공산주의적 시책) is to be found in Volume 39 of Kim Il Sung’s Collected Works (저작집). It is just a short list of the country’s limited, admittedly impressive achievements, given how poor it was in expanding mandatory education to the entire population, abolishing taxation, and providing food to the entire population as a right. Of course, this did not mean the introduction of an actual grain market, the decollectivisation of agriculture, or privatization of the retail industry. What it would have meant, according to the man himself, is that the price paid by factory and office workers included the costs of production, not just the cost of transporting grain to the cities. It would also have meant that households without children would have had more to eat than those with larger families, and it was for this reason that Kim opposed introducing it. What’s more, this 1985 speech consecrates the PDS as “a part of the country’s communist policies,” and thus made it a core part of the regime’s social contract, along with free education, healthcare, and housing. It may be for this reason, among others, that why the regime was so reluctant, until the rise of Kim Jong Un, to tolerate and encourage the spread of retail and wholesale markets. Ideology and appearances matter, and when the leadership proclaims a specific institution, the PDS, to be a core part of the social contract, it is difficult for those who come after to simply undo the basic social contract created by the Eternal President of the Republic. 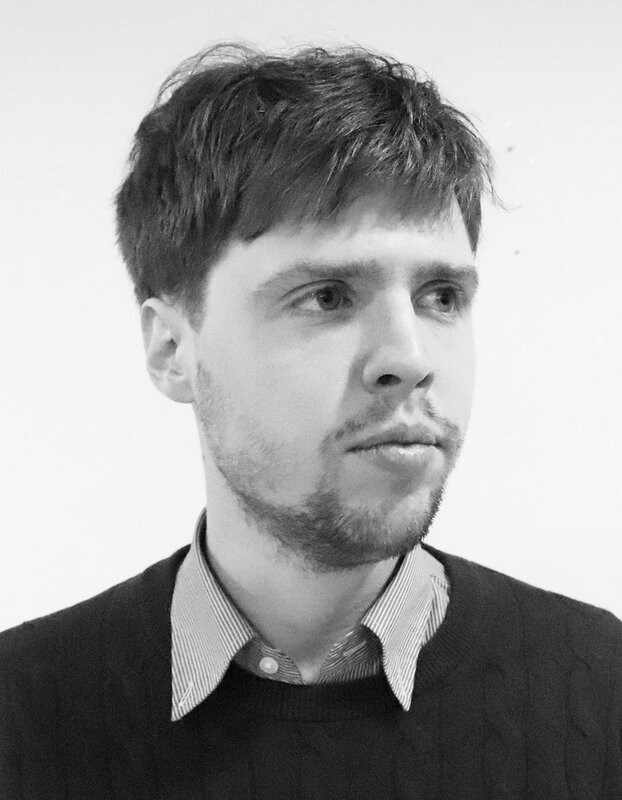 Yet, while this point is interesting and important, the second speech is arguably more interesting because of what it can tell us about elite policy debates about the social contract back in the 1950s and 1960s. 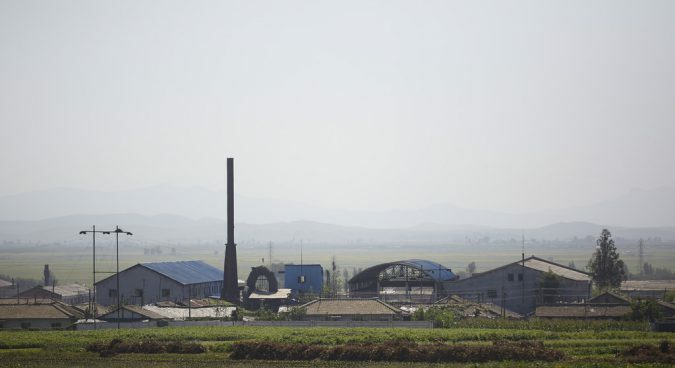 It is also interesting for what it can tell us about how the North Korea regime sought to confront what they knew was a growing set of economic problems in the 1980s. Like the first speech, the second speech is not just about the PDS. It is entitled “On Organizing Industrial Complexes, and improving the working organization and methods of the cabinet” (련합기업소를 조직하며 정무원의 사업 체계와 방법을 개선할데 대하여), and includes details of a planned industrial reform and other policy debates that I will discuss in another column, but it also gives details of two by-then dead comrades and their suggested plan to abolish the PDS. 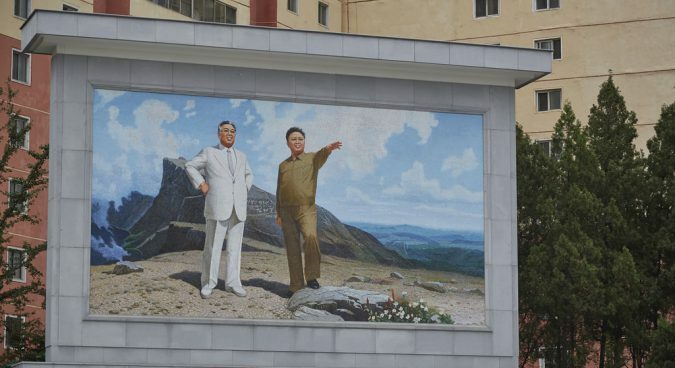 These are two names not widely remembered by specialists, and two otherwise grey figures wrapped in the mystery of the closed state that is North Korea. Ri Ju Yon was an official at the apex of the economic bureaucracy in the 1950s and 1960s, holding the Commerce Ministry portfolio during the war, later becoming Minister of Finance and Vice Premier, before becoming the Politburo of the WPK in 1964. He died in 1969. His colleague, Chong Jun Taek, was an economic technocrat, becoming head of the State Planning Committee in the late 1940s; he held a number of economic posts, before dying in 1973. Kim says that they suggested the idea after looking at other socialist countries, but that they ultimately concluded it would lead to food poverty for larger families, and so withdrew the idea. Kim mentions that the PDS originated with the Korean War (though Soviet documents indicate that it may have been fully implemented after 1955), and it is unlikely they would have suggested abolishing it during the war itself. What is also notable, however, is why Kim Il Sung refers to two comrades he clearly holds in high regard. 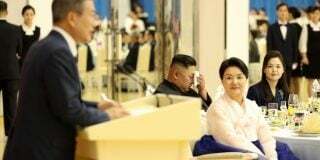 In a speech Kim gave in 1977 entitled “On Further Raising the Income of Regional Budgets” (Volume 33 of his collected works; Korean title: 지방예산수입을 더욱 늘일데 대하여), he mentions that the issue had been raised on a number of occasions. Until North Korea’s archives are opened we can only speculate about when and how such debates were had. But declassified Soviet documents indicate that Chong got the idea from the USSR ambassador in April 1960. Other Soviet documents suggest policy discussions seemed to have led to the reopening of farmers markets, but little more. What we are likely to find in North Korea’s archives is a bureaucracy that was having heavily prescribed, and coded discussions about how they might change the system in order to make it grow again. Given the Soviet origin of the 1985 reform, and the reference to previous discussions within the party about other socialist countries, it is probably not that unlikely that Kim Il Sung and the country’s technocrats discussed what was going on in China and other Eastern bloc countries in the hopes of finding a “socialist solution” to the country’s problems. Kim gave such speeches to set limits on what was possible, and create “sacred lines in the sand” from which technocrats should not deviate. Subscribe to read the remaining 1153 words of this article.